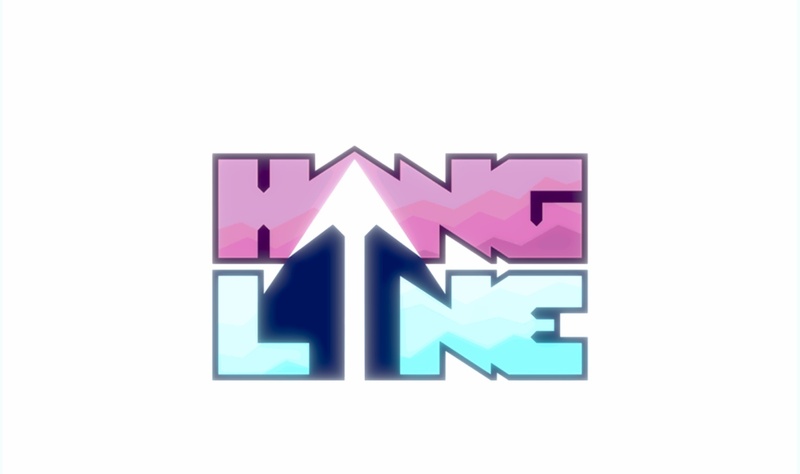 Hang Line is a brand new, fast-paced game which will see you swinging around a mountain with all the style of an icy Spider-man mixed with Super Meat Boy. 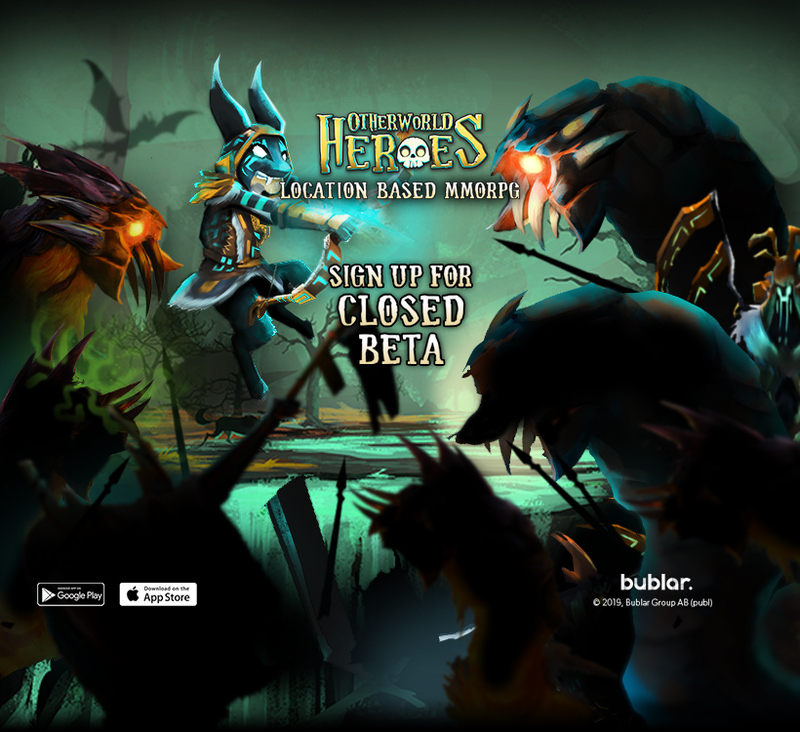 It's loads of fun to play and incredibly satsifying, with a good skill curve. 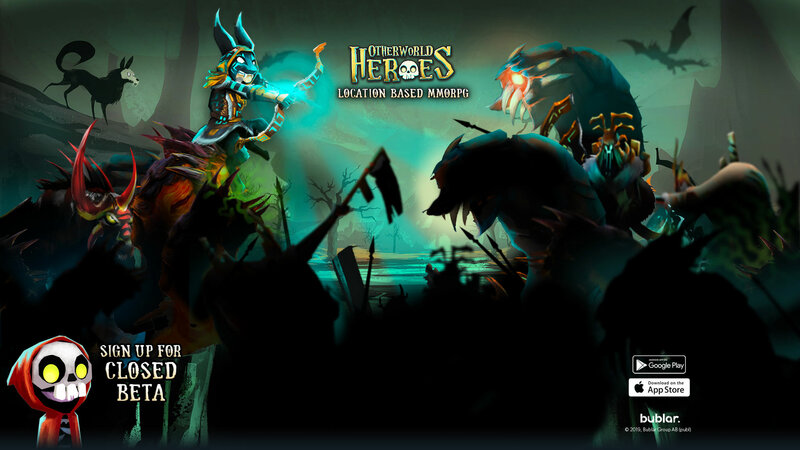 If you want to master that skill curve, you're in the right place. If you need a few tips to swing with style and master the mechanics on Hang Line then read on and you're sure to be a pro by the end of this. Thwip, and swing. 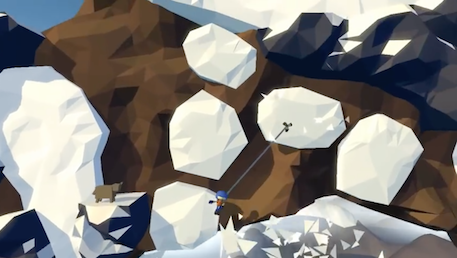 It's how Spider-man swings around the city, and it's how you'll be climbing icy peaks in Hang Line. 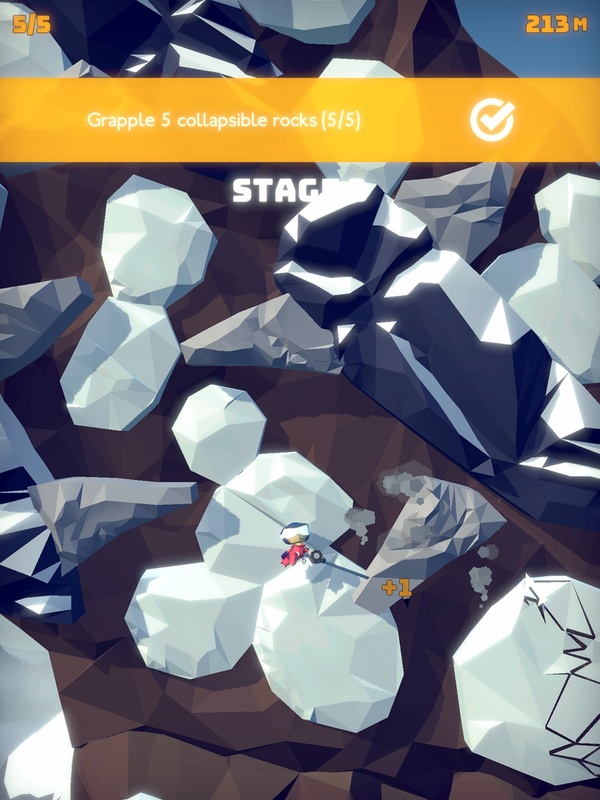 All you need to do to move is tap ice and certain rocks in order to progress. Nice and easy, though the trick here is to master the momentum each swing gives you. 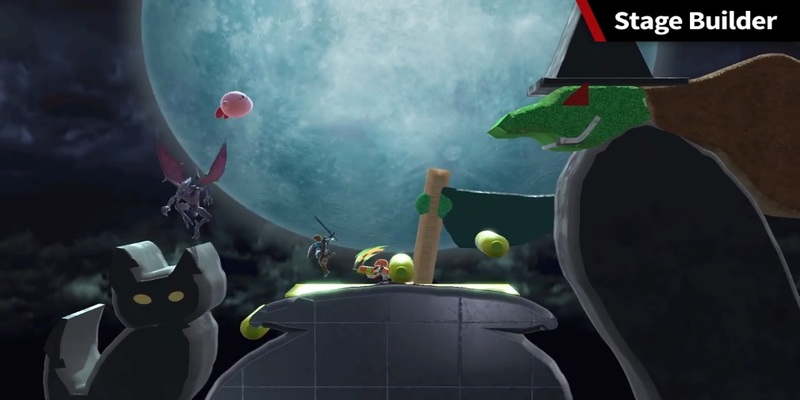 Swinging to a distant ledge gives you a massive amount of momentum, shooting you towards the target, and also slamming you into any obstacles on the way. Small swings meanwhile will see you going no where fast. And of course, each swing effects how wide the arc of your swing is. 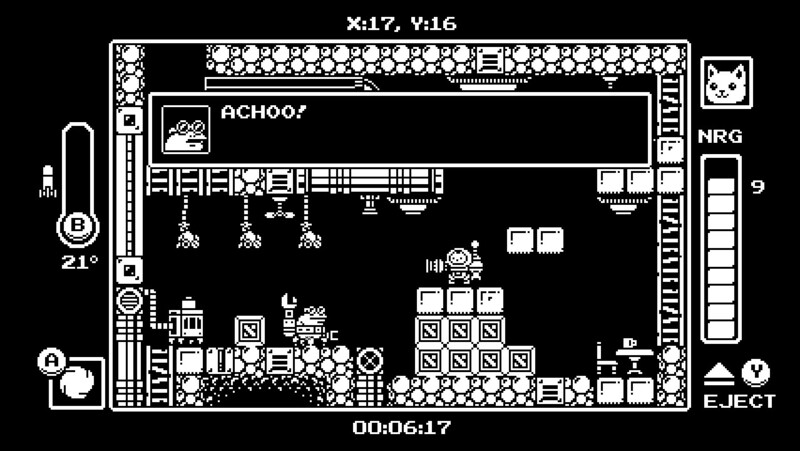 Many items and collectibles - like people to rescue - are hidden on the mountainside, and grabbing them all will require you to swing into some sneaky nook and crannies. With big swings, comes big momentum. 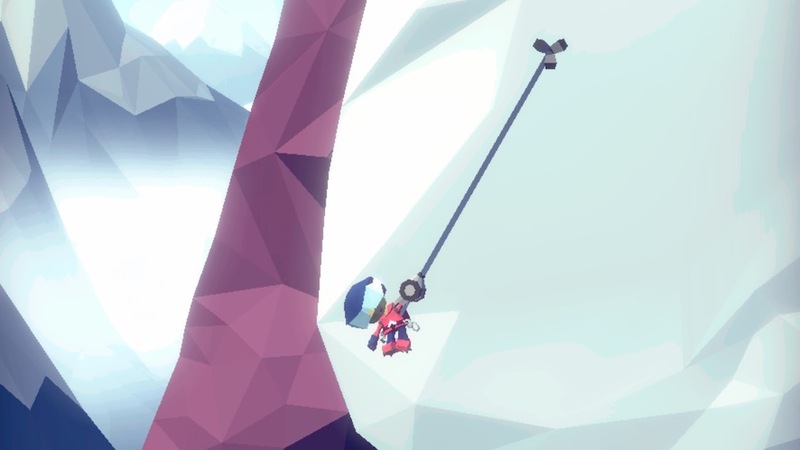 Latch your grapple hook onto the edge of a rock or snow, and you'll be able to safely swing way off of the mountain, around obstacles, or to grab items. Remember, you can latch onto any ice or rock you that's in your eyesight, so you can swing way out and quickly zip your way up to a briefly viable ledge, with some good timing and accuracy. Great for grabbing awkward items of survivors. 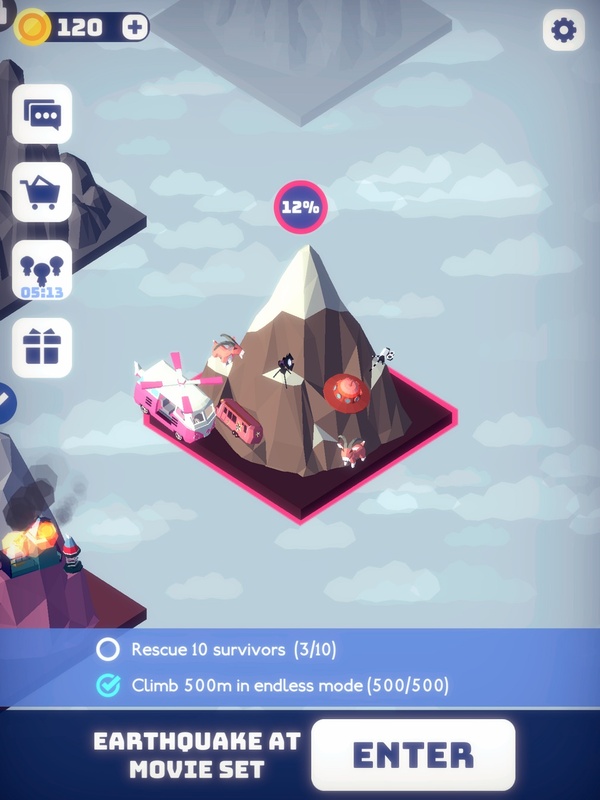 Climbing a mountain is a dangerous game, and while your character in Hang Line doesn't have a health bar, that doesn't mean they shouldn't be careful on their journey. Your character is still fragile, and slamming your head against rocks while climbing the mountain is a recipe for disaster. Or getting stunned, at the very least. Yeah, big slams against a wall can make your character weak and cause them to lose their grip, free falling. This can be disastrous. Even worse, is a large falling rock you're gripping onto drops and hits the ground - or another rock - with you on the underside, well, that's a fail. You're out. Possibly dead. 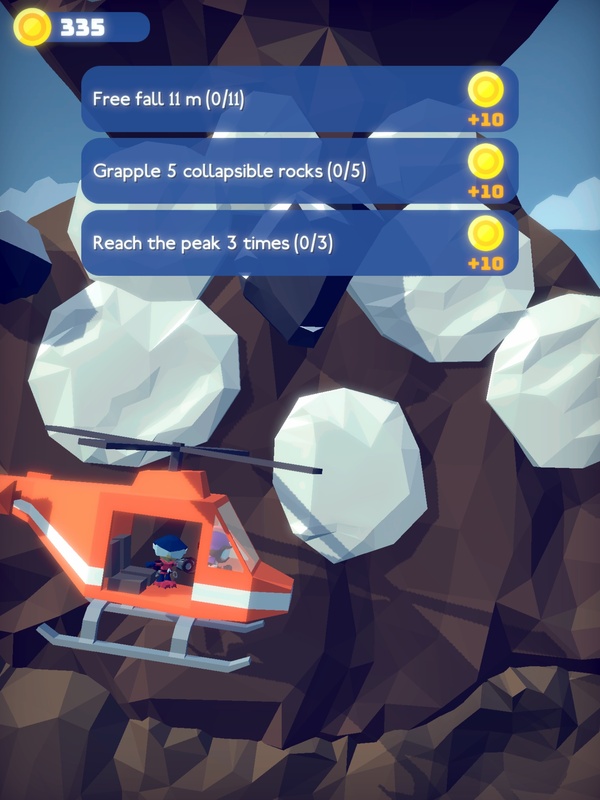 Okay so I've already stressed the problems with falling and big rocks, but that doesn't actually mean you should never fall. 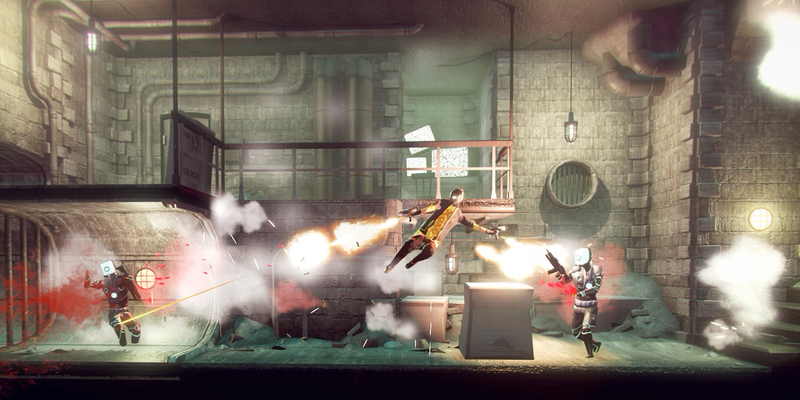 If you're on the hunt for people to rescue or collectibles, then it sounds like you might need to go down. Getting to the peak is sometimes just easy than finding everything on the mountain. If you find yourself at the end but empty handed, then you can move down using rocks and snow, and sometimes to open pathways forward - or even back - you'll need to latch onto falling rocks and just stick there for a second or two to let it drop down.